Grateful was born out of a desire to make a difference in the people's lives in the corporate world, helping leaders bring to work "their best version" and so improve their organization's results and the lives of the people around them. Paula worked for over 20 years as an executive in marketing, sales, strategy and media. In 2011, Paula took a sabbatical from the corporate world to dedicate time to her family, returning in 2013 to start Grateful. 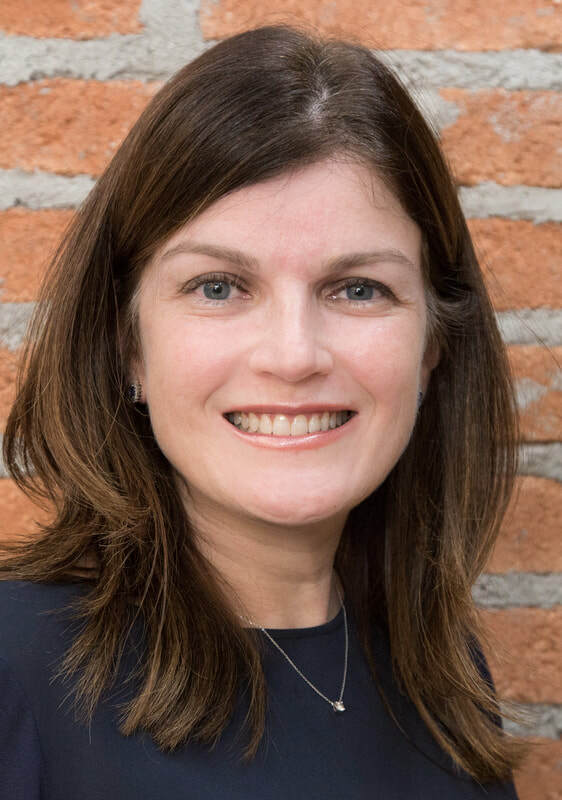 Paula holds a Bachelor in Business degree from Fundação Getulio Vargas (FGV), and an MBA from the Kellogg School of Management (Northwestern University). Paula did her coaching training at the NeuroLeadership Institute (NLI). She is an ACC by the International Coaching Federation (ICF), Certified Trainer for Points-of-You and Certified Forum Facilitator for YPO.